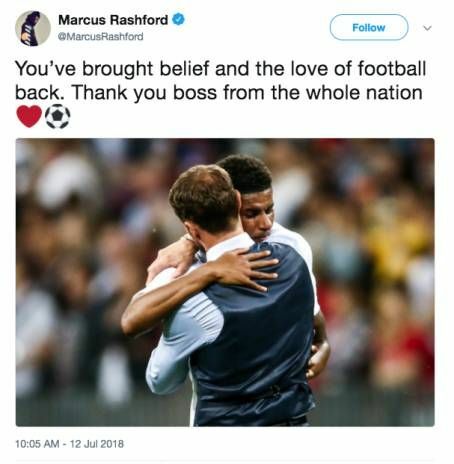 Marcus Rashford has paid tribute to Coach Gareth Southgate following England's exit from the World Cup. 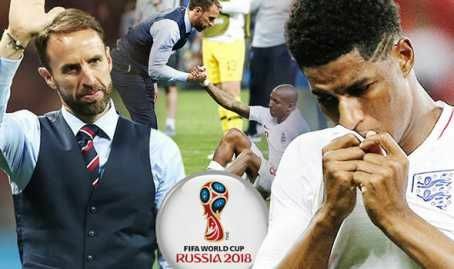 England's World Cup dreams came to an end after they lost 2-1 to Croatia in the semi-final On Wednesday. England players were clearly devastated at the result last night, their first semi-final match in 28 years. 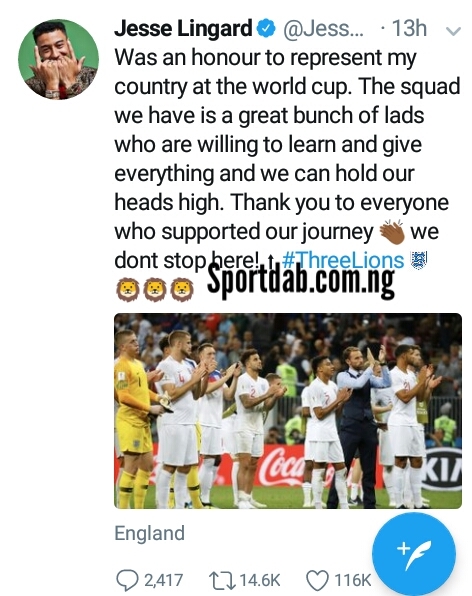 But The Three Lions stars have remained positive about what lies ahead for this young team under Gareth Southgate. “You’ve brought belief and the love of football back. 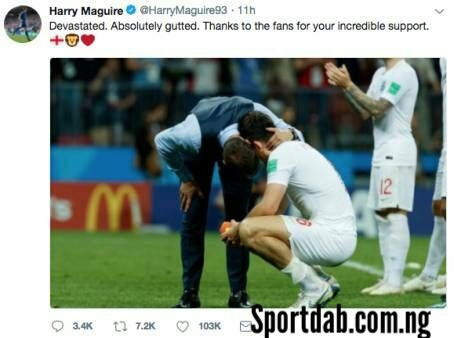 Thank you boss from the whole nation.”, the Manchester United forward tweeted alongside a photo of himself embracing his boss. 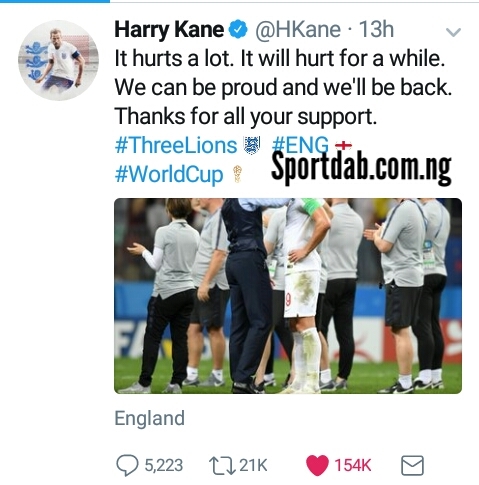 Captain Harry Kane told his two million followers: "It hurts a lot. It will hurt for a while. We can be proud and we'll be back. 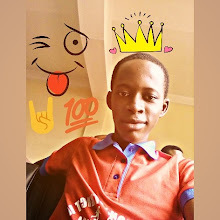 Thanks for all your support." 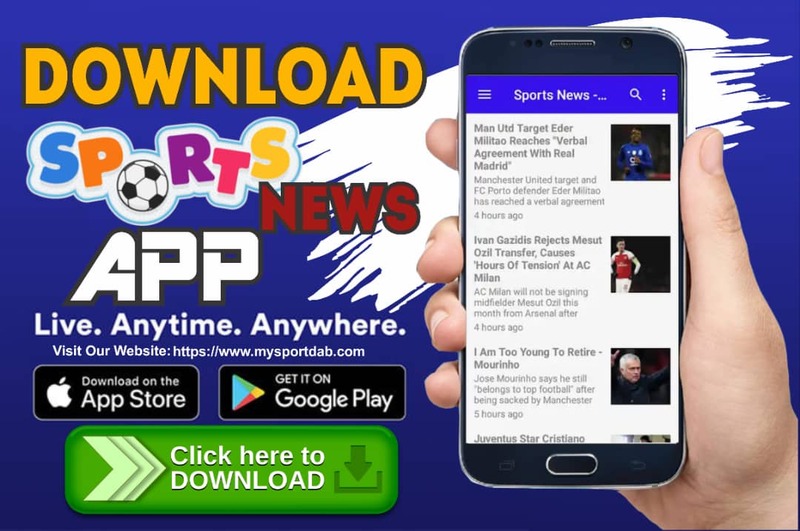 Midfielder Jesse Lingard said: "Was an honour to represent my country at the world cup. The squad we have is a great bunch of lads who are willing to learn and give everything and we can hold our heads high. Thank you to everyone who supported our journey - we don't stop here!" "Devastated. Absolutely gutted. Thanks to the fans for your incredible support." Forward Jamie Vardy posted: "Gutted..... Thank you to every one of you who have been there each step of the way! The support at each game has been incredible. Sorry we couldn't cross that final hurdle. 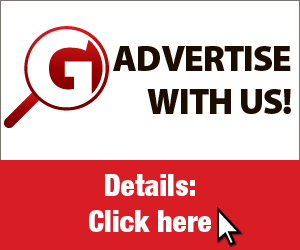 Congrats to Croatia and good luck to you in the final £England"
England can now build on their World Cup performance with the 2020 European Championships two years away.